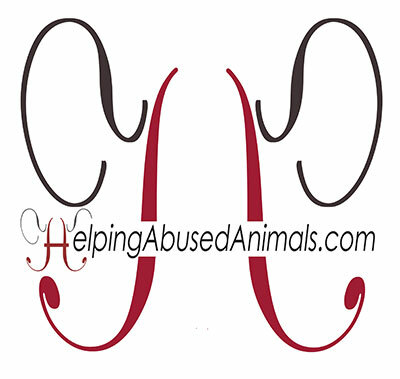 The Humane Society of the United States (HSUS) presents Taking Action for Animals, the premier national conference for animal advocacy. 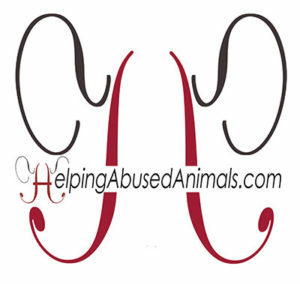 If you’re passionate about helping abused animals but don’t know where to start, TAFA is for you! TAFA brings together diverse individuals from across the country for a shared goal: to improve the lives of all animals. 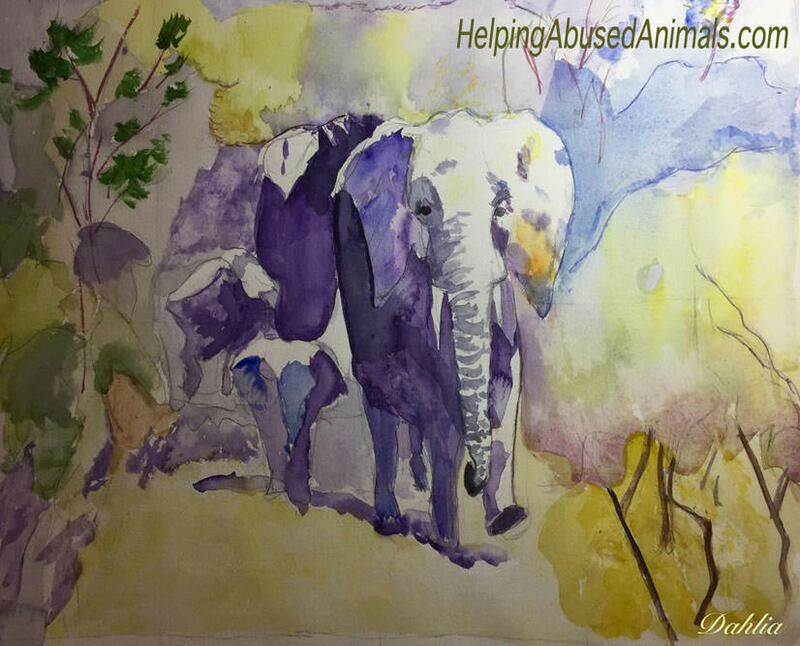 You’ll gain a better understanding of the many issues that animals face in our society, and you’ll learn that helping abused animals can begin right in your own home . . . your neighborhood . 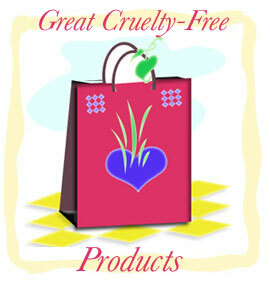 . . your community – with just a few rewarding and fun activities. From seasoned advocates to newcomers TAFA has something for everyone.